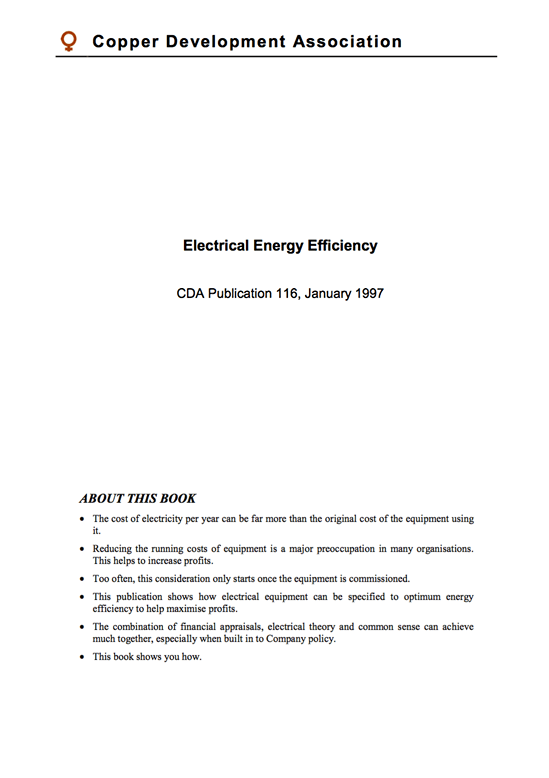 First section introduces the reader to the concepts of financial appraisal and power losses in inefficient electrical installations and provides information on the scale of these losses and the sums of money they are costing industry. The importance of considering running costs as well as capital costs before specifying new plant is emphasised here. 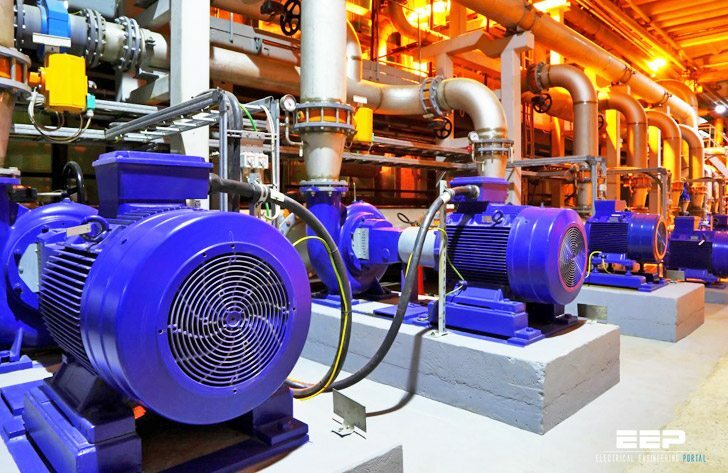 The different types of power losses in motors are discussed and comparisons of losses between standard and high-efficiency motors are made. Economic justification for selection of high-efficiency motors is illustrated with actual case histories. The magnitude and nature of transformer losses is given along with methods of evaluation of these losses to industry. Energy losses in undersized power cables are often ignored. This section gives the reasons for selecting power cables larger then the minimum safe size recommended in the IEE regulations, which not only reduces power losses but also improves power quality. The previous sections have looked at individual components of an electrical installation. Here, the complete installation from transformer through cable to motor is considered with a worked example showing the total savings to be made by specifying energy-efficient options throughout the system. Background information, theory and worked examples are given for calculating energy losses, their costs and economic evaluation.